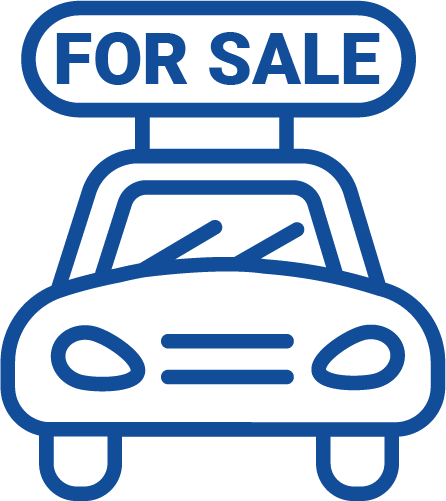 We have over 12 Used Nissan Cars for sale in KSA. Nissan KSA offers 17 different models as New Cars in KSA. The car is in perfect condition and I am the second owner of the car.